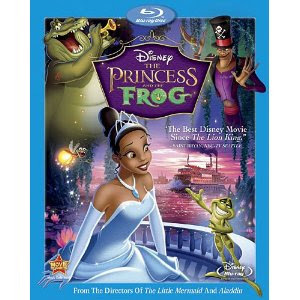 New Rebate for Princess and the Frog! You are here: Home / Good Deal / New Rebate for Princess and the Frog! Yet another rebate for Princess and the Frog!